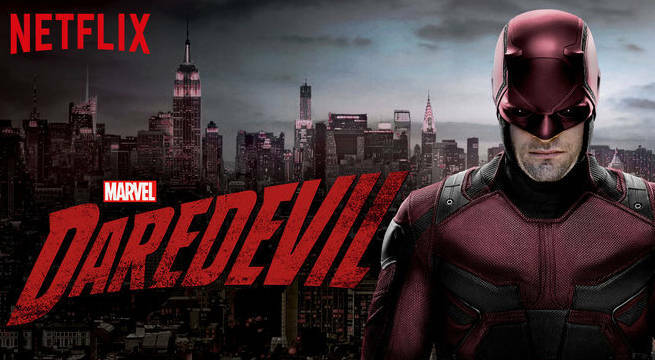 ‘Daredevil’ Season 3 Release Info! Looks like you don’t have long for another season of the Man Without Fear! According to Netflix’s CEO Ted Sarandos, Daredevil season 3 is coming to Netflix in 2018. Oh crap. Should have told you there was a spoiler alert in that one. HOLY HELL that’s a lot of quality programming coming down the pipe! Funny, I’m naked as I type this.